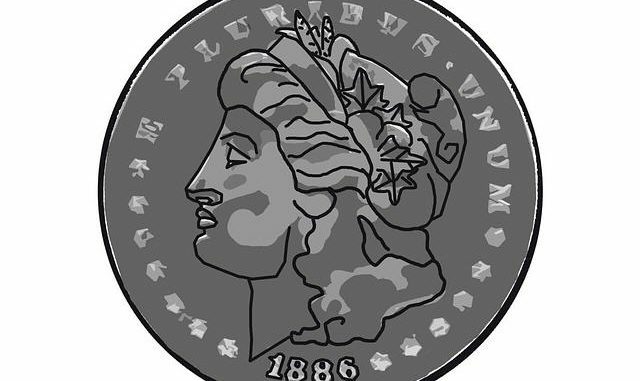 The vast majority of Morgan dollar counterfeits are altered specimens of less expensive issues to mimic the low supply, high demand counterparts. 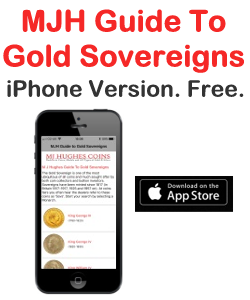 The most commonly altered Morgan dates are: 1884-S, 1886-O, 1889-CC, 1892-S, 1893-S, 1894-P, 1895 proof, 1895-S, 1896-O, 1896-S, 1897-O, 1901-P, 1903-S, and 1904-S. There isn’t space enough in an article like this to go into much detail about all the minute distinctions among the Morgan dollar issues. What I do want to point out is that determining whether the coin you’re looking at is real or phony, is fairly easy when you know what to look for. The most usual giveaway for altered silver dollars is the mint mark not being part of the field, but stuck on instead. In the case of mint mark removal, the flow lines going around, or into a mintmark that no longer exists. Tracing flow lines requires high magnification. A complete knowledge of how each issue of coin was produced is essential in detecting their alterations. Study where die cracks appeared in the genuine coin, that won’t show up on the altered piece. There are often minute die gouges or polished areas that are present on every coin from a particular mint or die variety, that won’t show up on the alteration. Die gouges are easy to detect, when you know what to look for. Mint marks can be telltale signs of tampering. For example, a small rounded “S” was used from 1879 to 1900 and a different style “S” was used from 1901 to 1904. Observing the subtle differences in Morgan dollars is a primary way to spot a counterfeit or alteration. A genuine 1893-S will have the “1” of the date placed directly in line with a denticle on the rim. The “3” of the 1893 is slightly higher than the other numbers, and it also lines up with a denticle. An 1894-O is often passed off as an 1894-P by its mint mark removal. Look for characteristics as the venerable weak New Orleans strike to begin with. A genuine 1894-P has a strong strike and 2 die gouges on the “R” of LIBERTY. Rim sizes and characteristics are different between some of the mints. That is, San Francisco Morgans have a flattened and rounded rim, while the Philadelphia specimens had a sharp, almost wire edge. It helps to have close-up, detailed photographs of the coins you want to authenticate. There is a lot of detailed information regarding unique features the genuine coin possesses that an altered coin won’t. One good reference is the PCGS book: “Official Guide to Coin Grading and Counterfeit Detection”. When you have reliable information on the genuine article, comparing the coin you’re validating is pretty straightforward. There is some personal satisfaction to validating or convicting a coin. 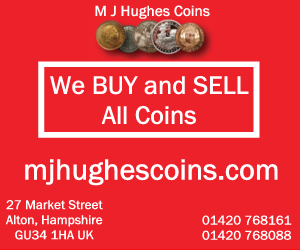 See my other articles on counterfeit detection for other ways to test coins for authenticity. USA 1921d SILVER MORGAN DOLLAR IN GOOD VERY FINE.